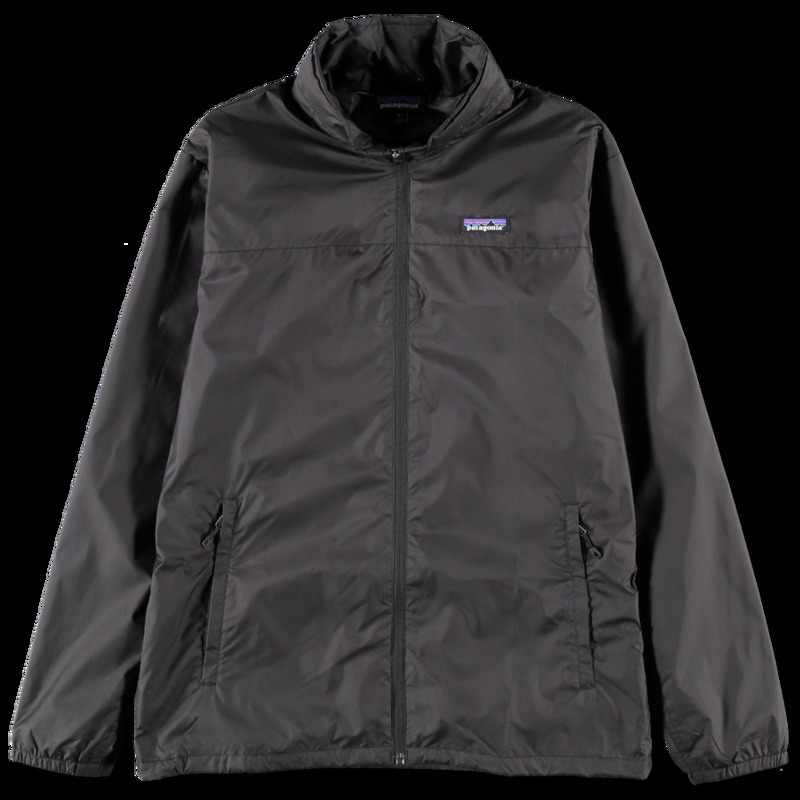 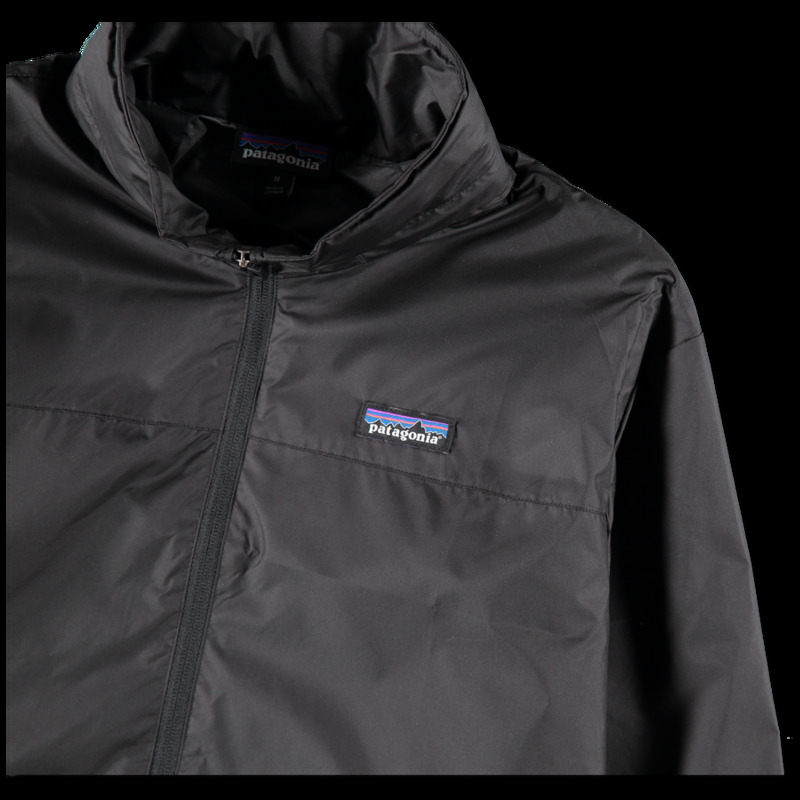 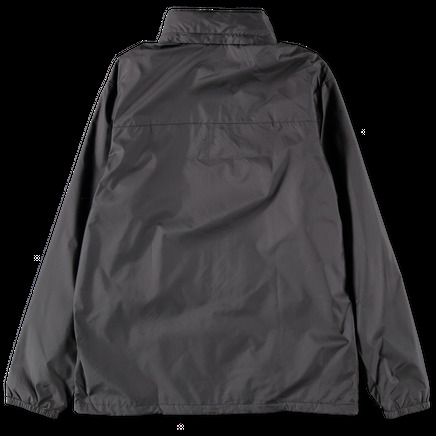 Ultralight, packable, 100% recycled polyester weather-resistant jacket. 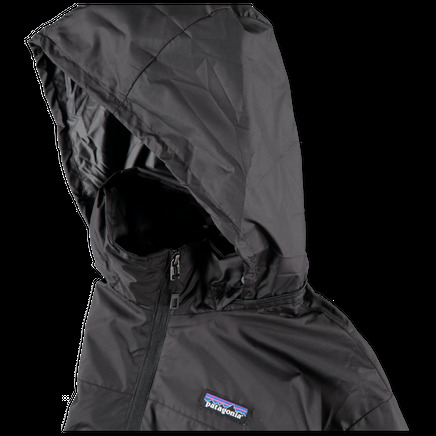 Full zip closure with stowaway hood in collar. Zippered hand pockets and straight, adjustable hem. 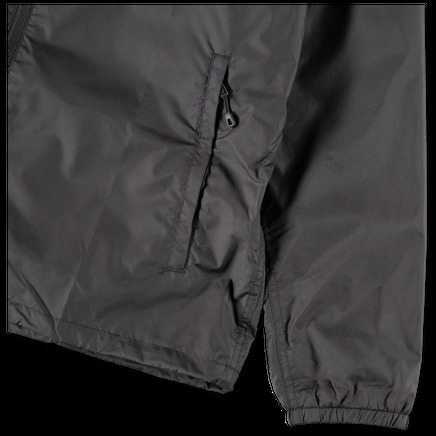 Elasticated cuffs.